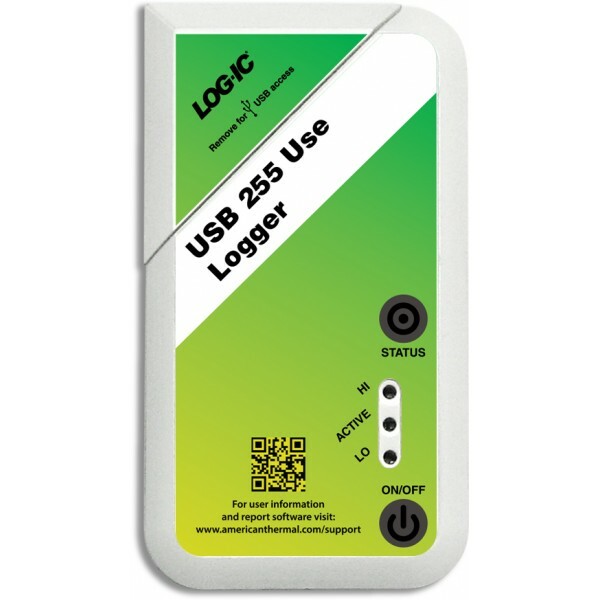 For all your complex and repetitive cold chain needs, the reusable Log-ic Scientific USB & PDF logger sets up the standard for accuracy, reusability and reliability for repetitive cold chain monitoring. 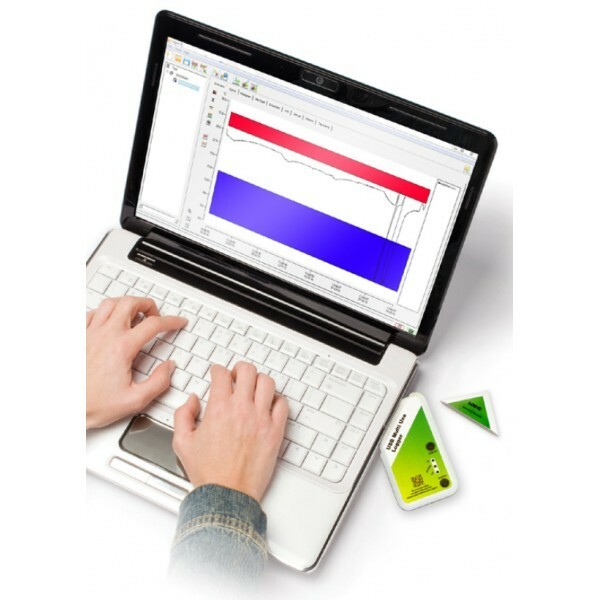 The Log-ic Scientific temperature recorder brings wireless, USB & PDF data logger to your cold chain. The X2 Log-ic Scientific data logger offers 255 reusable cycles, with all the benefits stemming from our 13.56Mhz RFID protocol, for wireless data download, scanning, configuring the tags and starting repetitive missions over and over again. It's durable and highly accurate. Ideal for repetitive laboratory missions and for demanding cold chain! Use our scanner for data download anytime, anywhere!